Super Short Monday! 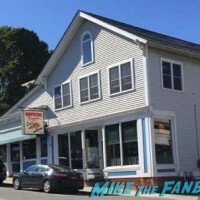 Grab A Slice of Mystic Pizza As Scotty Meets Julia Roberts! Annabeth Gish! Adam Storke! And More! Homecoming Premiere! 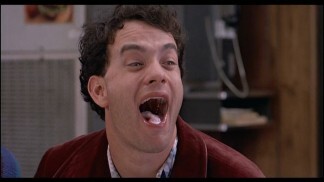 Getting Julia Roberts By The Skin Of My Teeth! 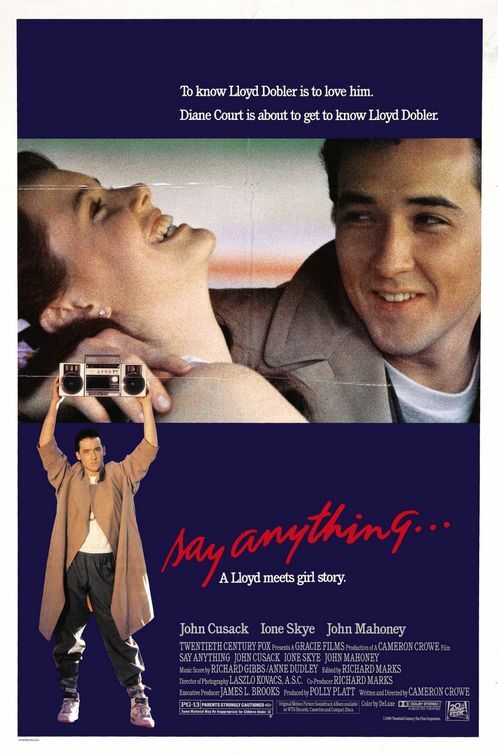 Also Dermot Mulroney! Shea Whigham! And More! mike October 25, 2018 Fanboying! Throwback Thurs! 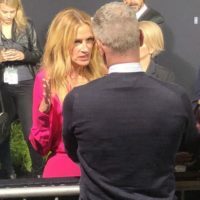 Meeting Julia Roberts! Having Her Pull Over Her Car And Fight Security To Meet Fans! Plus Jennifer Garner! Topher Grace and More! Fanboy Fail Friday! The Mother’s Day Premiere! Missing Julia Roberts! Jennifer Aniston Disses! And More! mike May 6, 2016 Fanboy Fail Fridays! Fanboy Fail Friday! 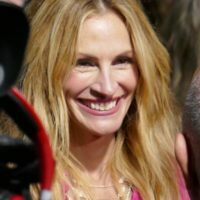 Julia Roberts Is The Runaway Bride Leaving After Motioning To Fans She Would Come Over! BAM! mike November 13, 2015 Fanboy Fail Fridays! The Top Ten Worst Autograph Signers Of 2014! Find Out Who Made The Naughty List This Year! 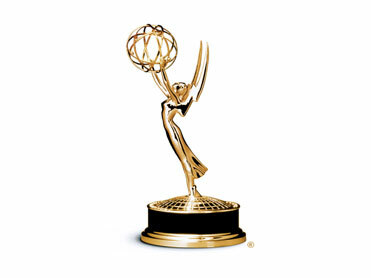 TV Heartbeat Emmy Edition! Winners and Losers! 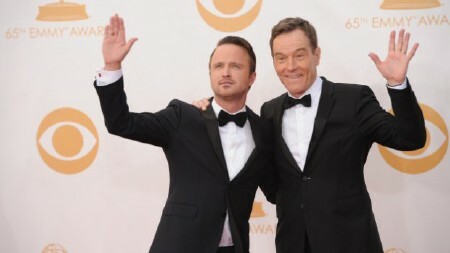 Breaking Bad Wins! Sherlock Shocker! Modern Family Makes History! TV Heartbeat 2014 Emmy Predictions! Who’s Going Home with Some Gold on Monday?